Disney D-Lectables Let You Collect & Stack Delicious Disney Magic | YAYOMG! If you’re a Disney fanatic like us, you’re probably crazy for collecting anything that has a pair of Mickey Ears stamped on it. 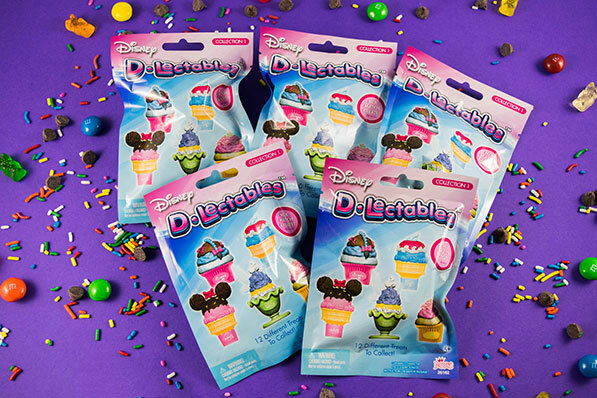 Disney D-Lectables are a sweet new line of dessert themed blind bag collectible toys from Imperial Toy. If you loved running the café in Disney Magic Kingdoms or aspire to be the next Rosanna Pansino, you probably NEED Disney D-Lectables in your life. 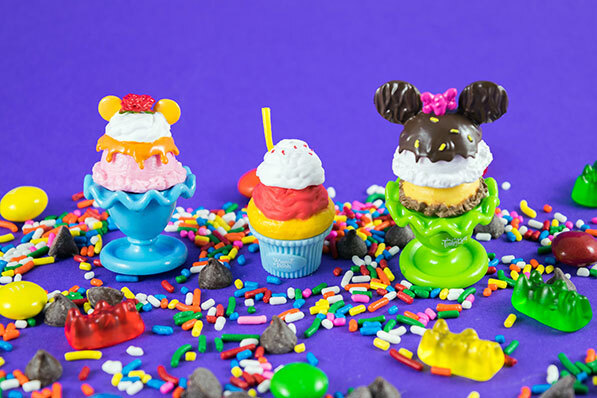 Each of these collectible confections are based on iconic Disney characters but are also stackable and interchangeable. This means you can build your treat to look just like Winnie the Pooh or Mickey Mouse OR mix and match to build your dream creations. There are cupcakes, milkshakes, and ice cream cones – all inspired by your favorite Disney characters. Collection 1 has 24 characters to find and hit stores back in November. 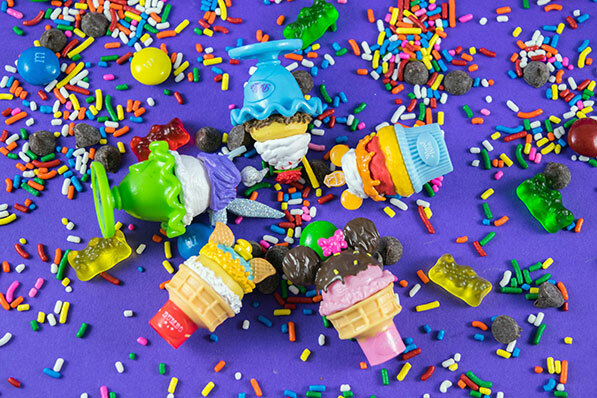 In addition to the swappable parts, you can also stack these to build super huge desserts that rival even the most outrageous Kitchen Sink sundaes or character shaped Caramel Apples. If you’re someone who loves to bake, you can find delicious inspiration in these adorable treats or just build out a collection that shows off your passion. Are you as delighted by Disney D-Lectables as we are? Get excited because there’s a lot more magical goodies headed your way! 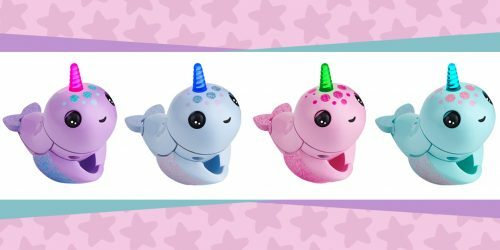 Imperial Toy just released new blind bags as well as special themed sets, a collectors sets, and other products to help you build our your D-Lectables collection. We know we definitely can’t wait to see even more of our Disney favs in dessert form. It would be amazing if you could get your favorite character as a Disney Parks inspired dessert, like a Dole Whip or Mickey Waffle in future sets, but that’s just us doing a little Disney dreaming. There are so many delicious possibilities for this line and we’re so excited to see what’s to come. Here’s a few of the tasty combinations we came up with while unboxing our D-Lectables! Ready to dive in and start collecting, mixing, and matching? Disney D-Lectables are sold at Toys “R” Us, Target, Kmart, and other toy retailers. Love collecting all things Disney? 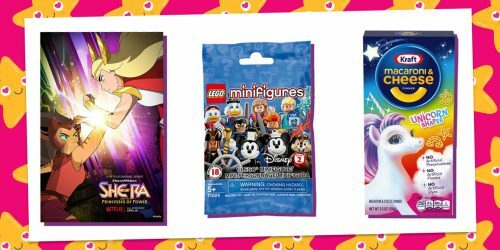 Check out the Funko Disney Treasures subscription box! Note: We received this product for free from Imperial Toy in exchange for a fair and honest review. We were under no obligation to write a positive review.